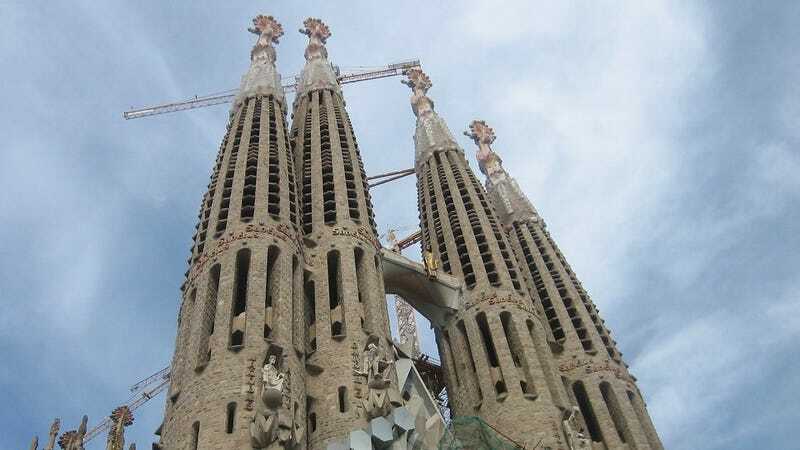 For three generations, some of the best architects and builders in the world have struggled to complete Antoni Gaudi's masterpiece, La Sagrada Familia. After 130 years, the massive cathedral in Barcelona might finally be within a decade or two of completion thanks to computers. La Sagrada Familia is the longest running architectural project in human history. This 60 Minutes segment is a nice overview of the colossally ambitious design.